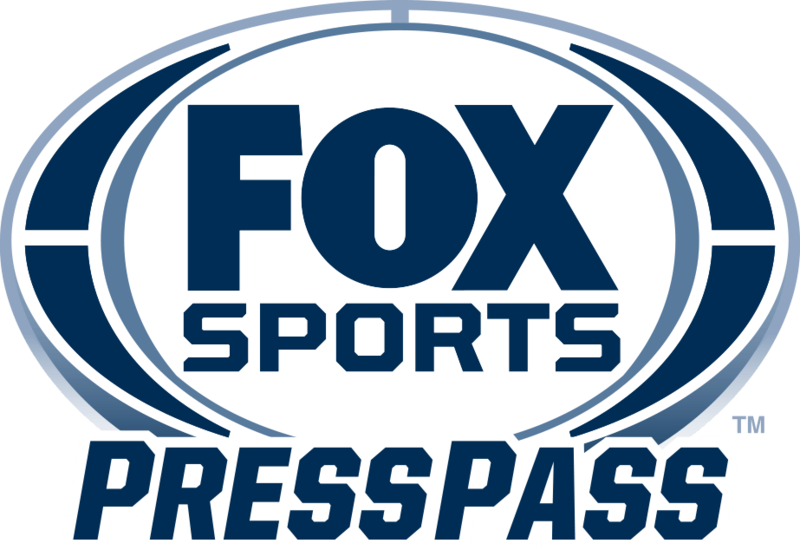 The NFL on FOX, home of AMERICA’S GAME OF THE WEEK, television’s No.1 show for six consecutive years, today announced its game broadcast teams for the upcoming 2015 season. The revamped lineup includes longstanding partnerships, former partners reunited, a mix of new voices and established personalities joining new teams. The entire cast of America’s No.1 NFL pregame show, the top-rated FOX NFL SUNDAY, returns weekly at 12:00 PM ET, including co-hosts Terry Bradshaw and Curt Menefee alongside analysts Howie Long, Jimmy Johnson and Michael Strahan. The NFL’s preeminent insider Jay Glazer also contributes as his up-to-the-minute “scoopage” and his reporting remains a weekly destination for fans. Glazer provides the latest on injuries and impactful lineup changes, in addition to updates on the league’s biggest storylines. Comedic prognosticator Rob Riggle also returns, contributing his entertaining prediction segments for the fourth consecutive year.